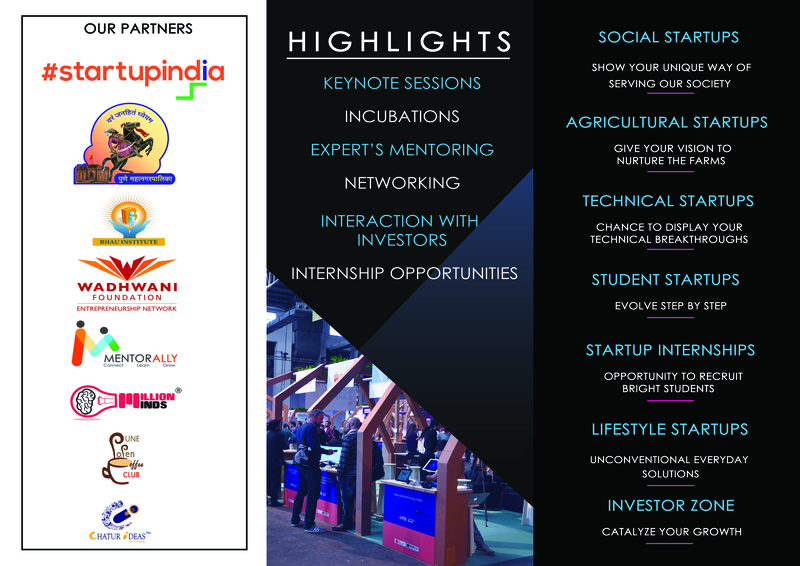 Pune Startup Fest is COEP’s annual Entrepreneurship initiative organized by E-Cell. It will be held on 23rd and 24th February, 2019, the festival aims at using progressing Entrepreneurship skills to foster the growth of societies through its theme “Manifesting Dreams”. This year E-Cell will also host the START-UP EXPO. Various Startups from all over the country will portray their innovative ideas.